Białystok Science and Technology Park is a space open not only to entrepreneurs, scientists and those passionate about new technologies and ideas, but also to the citizens of Białystok and the Podlasie region of all ages who contribute with their talents and discoveries to increasing the attractiveness of the city. 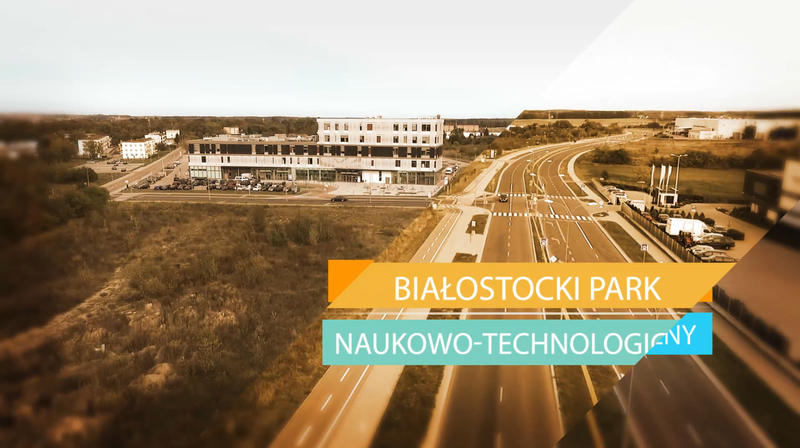 We are the first certified technology park in Eastern Poland. 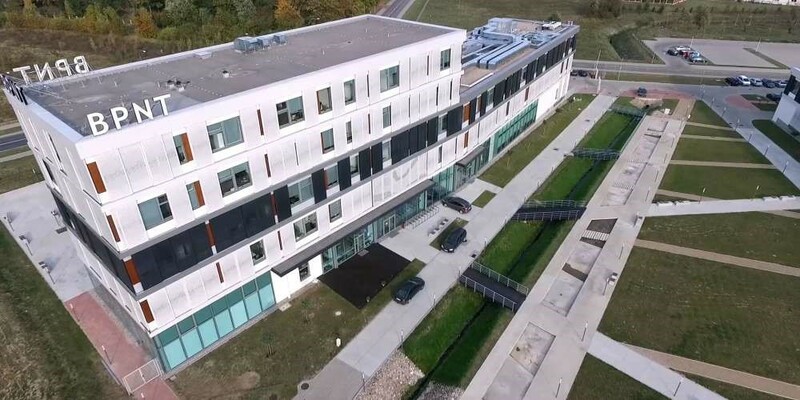 The certificate awarded by the Polish Business and Innovation Centers Association (PBICA) confirms the Park's compliance with the environmental quality standards of operations set for innovation centres in the phase of development. Our objective is to create an infrastructure that will favour increasing of innovativeness among local and regional enterprises, as well as to improve attractiveness of the city to new, new-technologies-based investments. stimulating activities aimed at generating innovation.